Braemar Station offer a range of authentic backcountry accommodation options for travelers, conveniently located at the end of Section 1, the first stage, of the Alps 2 Ocean Cycle Trail. Choose from four unique self contained accommodation options that take advantage of the stunning vistas of the hilltop and its surrounds. Braemar is a working station, farming perendale sheep, beef cattle and deer. 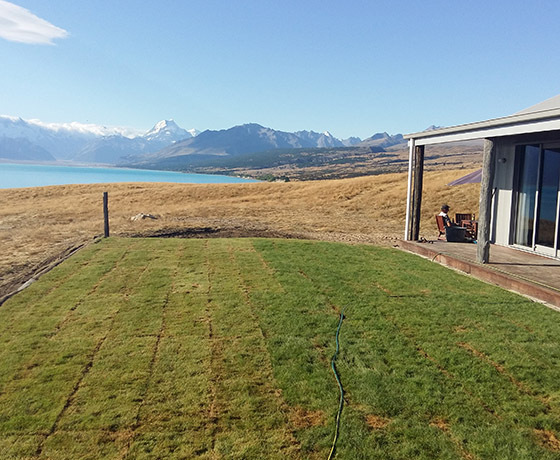 Dry air, hot summers and cold, crisp winters with vast and spectacular views of Mt Cook, the Southern Alps and Lake Pukaki. The lake offers good trout fishing, boating and numerous picnic spots off the beaten track. There are great farm tracks for mountain biking and walking. 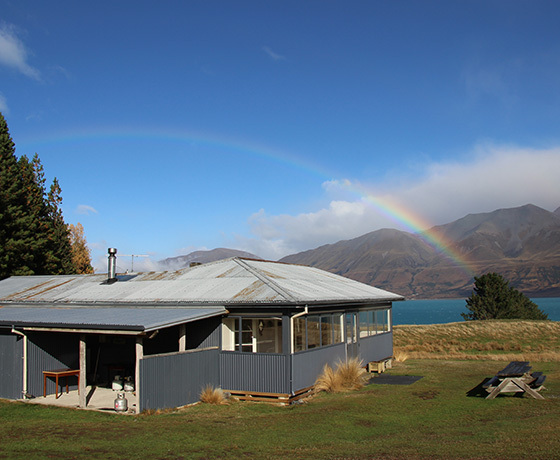 Braemar Station is 30 mins from Tekapo, 40 mins from Twizel and 1 hour from Aoraki/Mount Cook. Just bring your food, friends and camera to enjoy this unique and peaceful part of NZ. 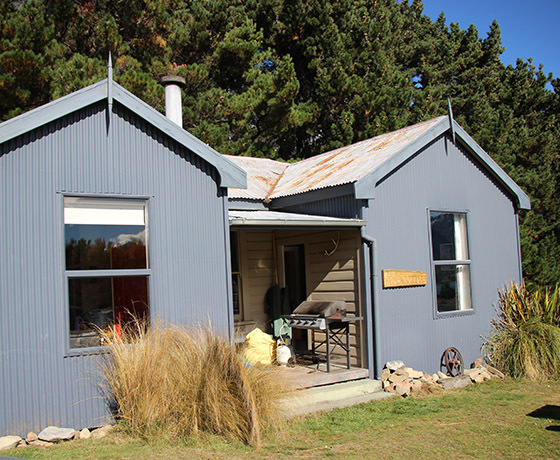 How to find Braemar Station Accommodation? 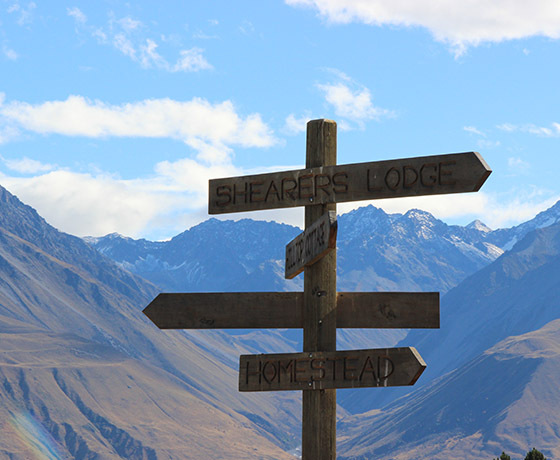 Driving from Lake Tekapo, take the second right out of the township, Braemar Road. Driving from Twizel, turn left onto Hayman Road and follow the eastern shore of Lake Pukaki.